It comes with parts, need to assemble DIY. The assembly is suitable for people older than 8 years, a great way to communicate with teenagers or adults and perfect project for spending time. 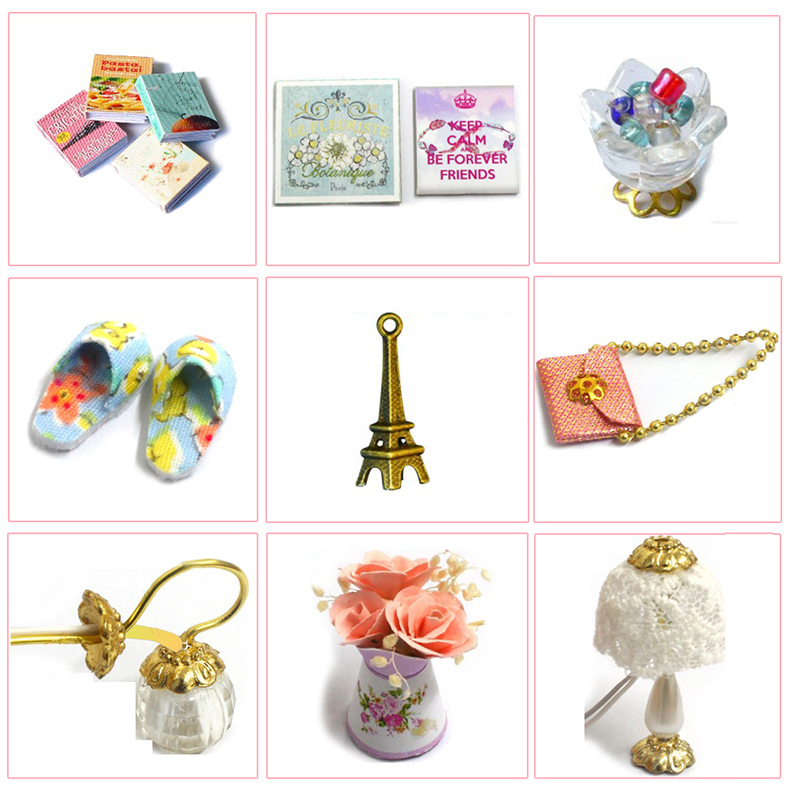 A very perfect gift and collectibles for who enjoy crafts and miniatures, the box itself looks as a present - very nice looking! You could do it by yourself to make the gift more meaningful. Might be challenging for a first time builder, but you will get the joy after you have finished it. We want to encourage you it easy to assemble just a little patience. Printed sheet was included to locate the numbered parts, and English manual with detailed and colored pictures will guide you how to do step by step. 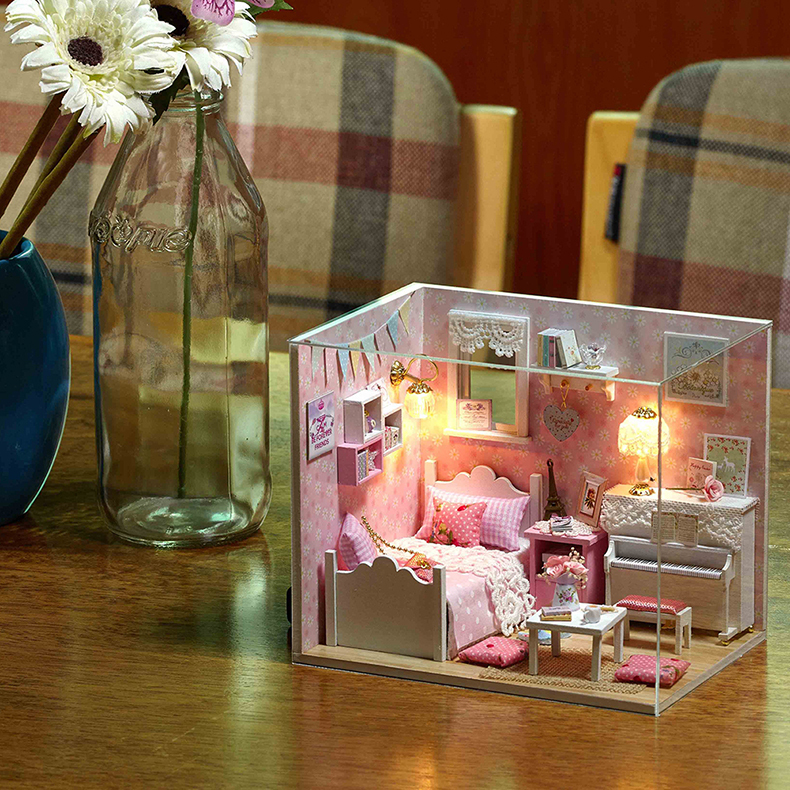 Further more, YouTube video teaching how to resemble the entire miniature, just search "DIY dollhouse".